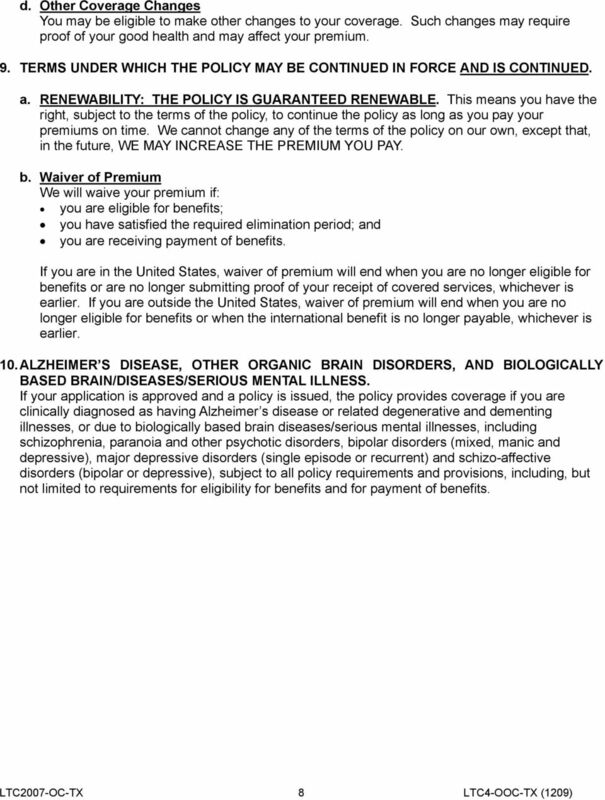 Download "3. 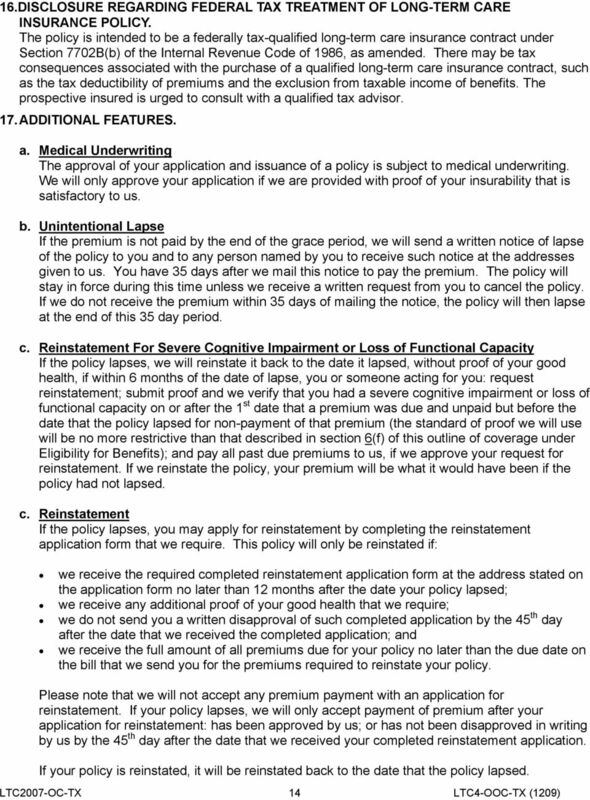 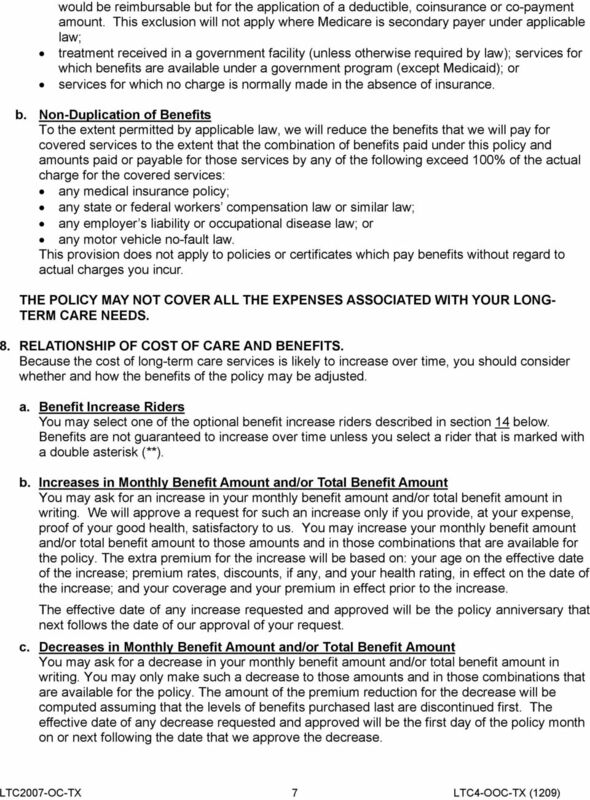 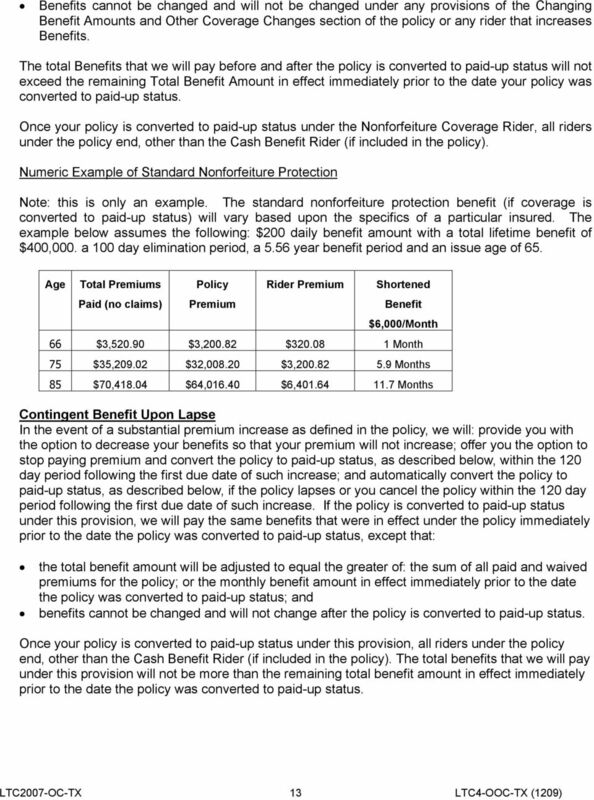 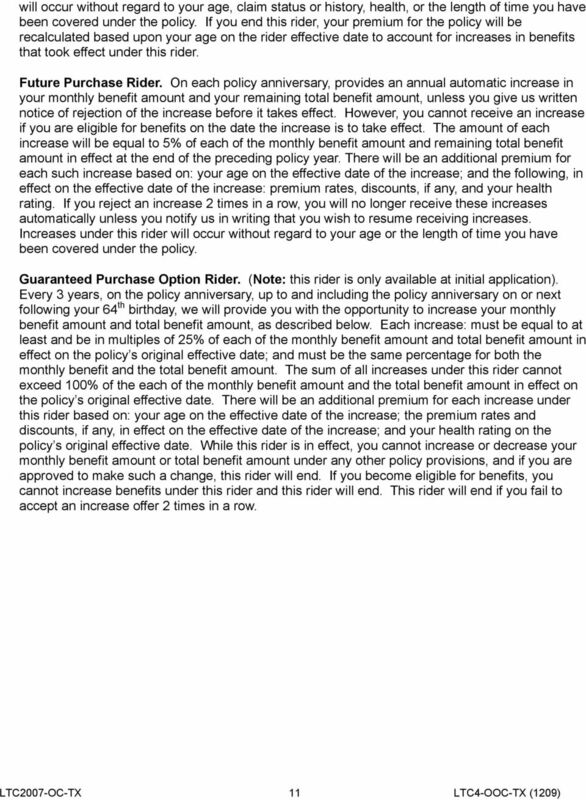 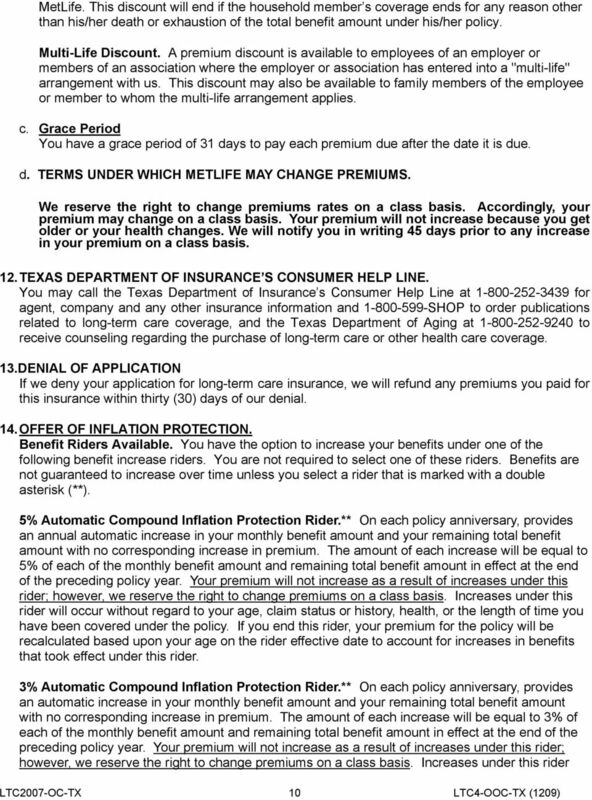 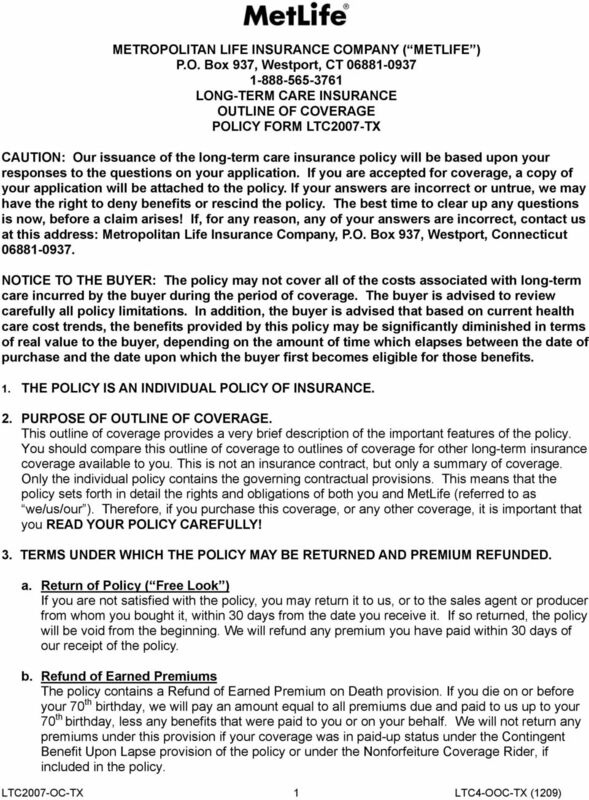 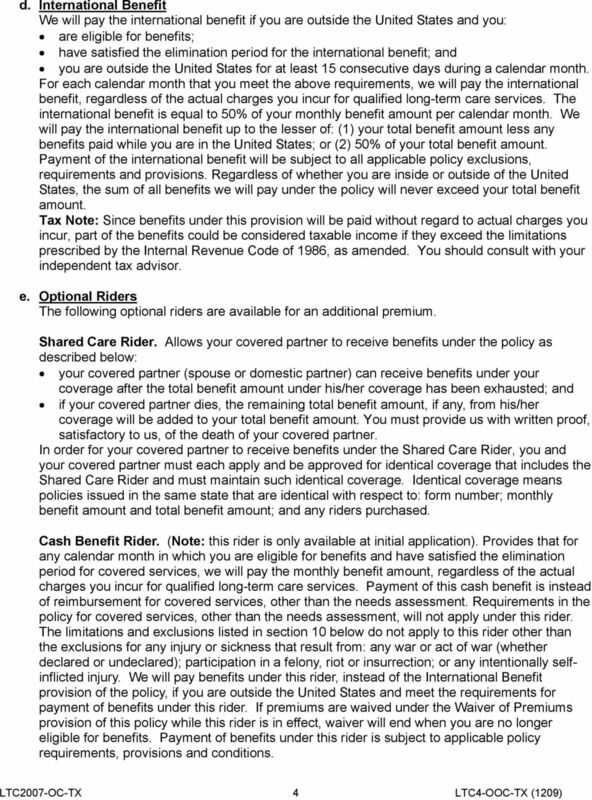 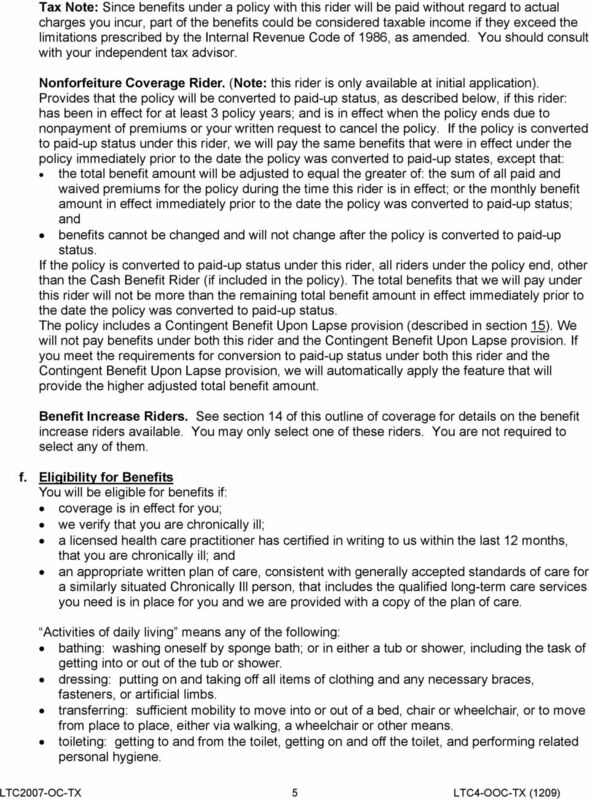 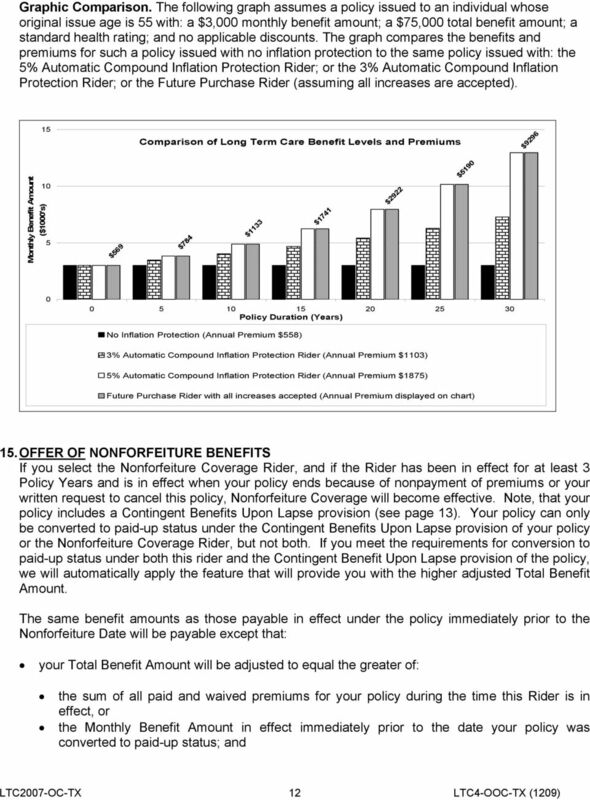 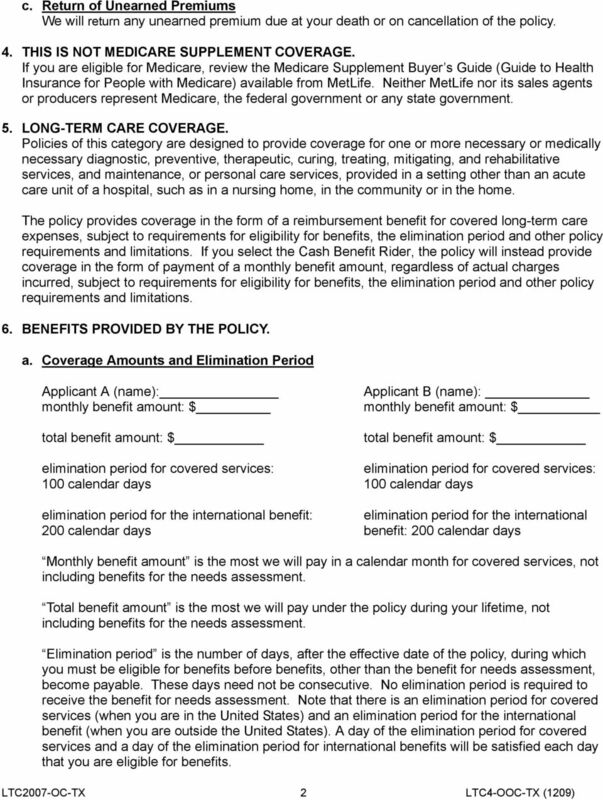 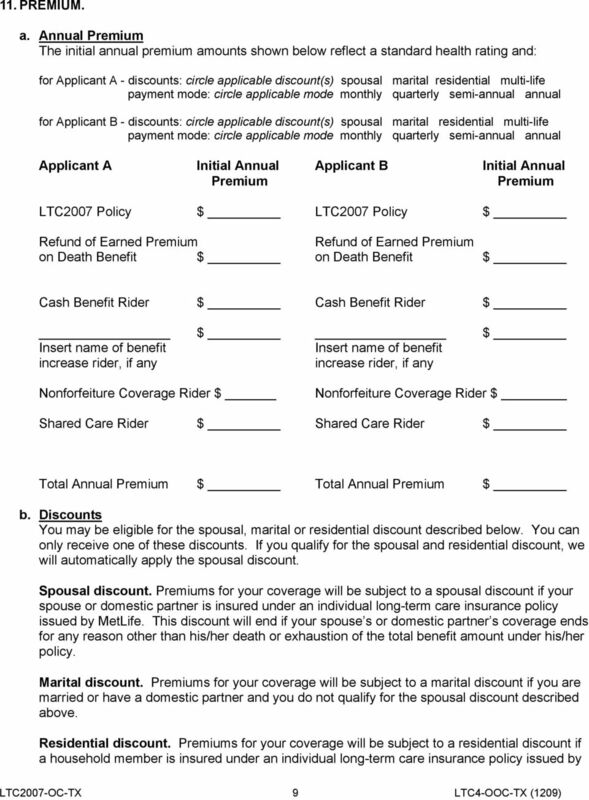 TERMS UNDER WHICH THE POLICY MAY BE RETURNED AND PREMIUM REFUNDED." 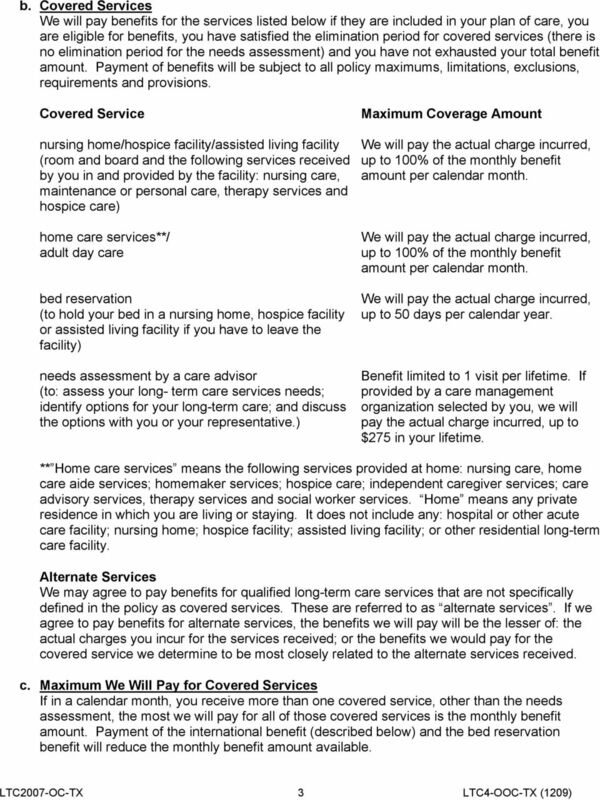 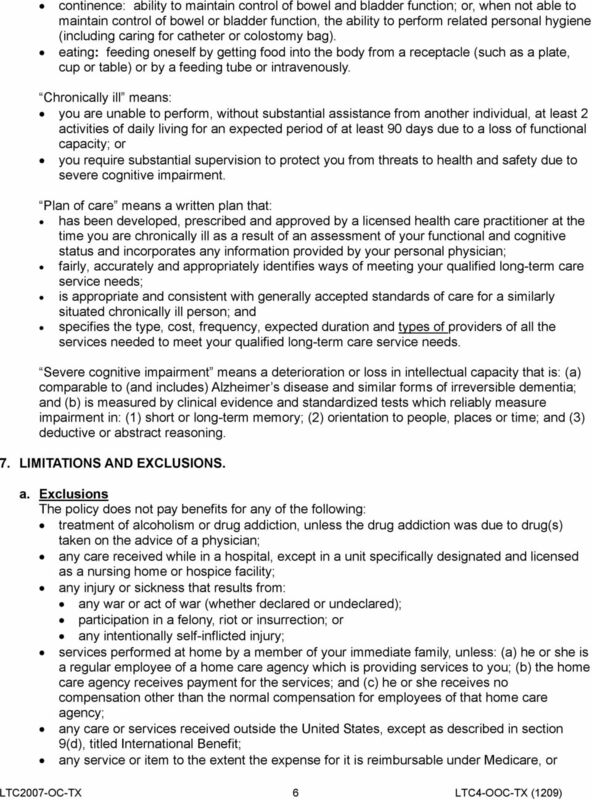 PROTECTIVE LIFE S Protective Preserver Outline of Coverage for Comprehensive Long Term Care Accelerated Death Benefit Endorsement Must be given to the Applicant at the time of purchase For Use in FL Only.